Here are the results of that exercise Drovers Way looking from the bridge down at the old railway which is now a footpath. A view from the bridge at pound lane looking down the Ash Wanborough line at the spot where Ash Green Junction used to join to the Guildford line. And from the south side of the track. The only problem with google maps / google earth is the street view is limited to streets that Google was able to drive down and capture so its not possible to go onto some of the more rural parts of the track, it is, however, possible to use the google map 3D view to get a form of aerial shot of the area. This shows the path of the old railway and the black box roughly shows where the Tongham Halt station was situated, it is remarkable that even where the railway has been eradicated by development from above the path it took is still evident as marks on the landscape. This is the shot you can’t really take it’s the point where the railway was removed to allow the A331 to pass through, the old track went diagonally across the new road, and of course, you can’t stop the car get out and take pictures now. 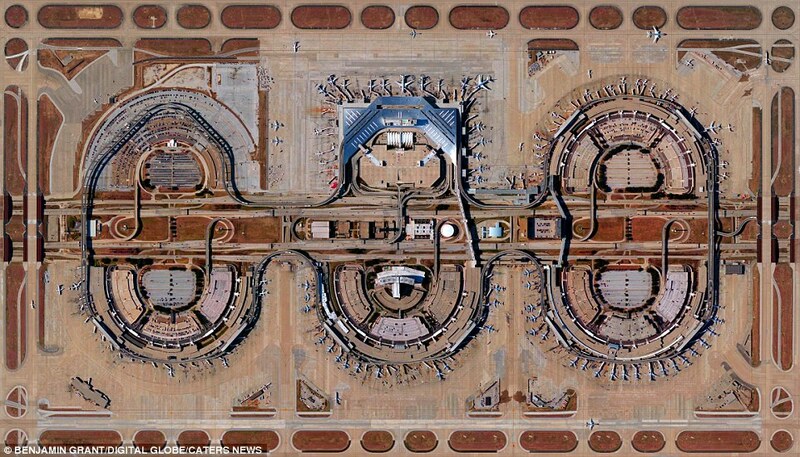 Google maps have the edge here. This shot shows the track of the railway from the old Tongham Halt station to the A331, it is still possible to make out the passage of the line, interestingly boundaries of fields don’t change much over time and the only real change to boundaries is the scar that is the A331. Google street view allows me to get onto the slip road but does not really allow us to look down into the old cut, there are places to leave a car up here so a conventional camera may get a better view. I looked at this from the A31 on street view and there are now high trees making it impossible to see the cutting so on foot is likely to be the way to see this. This is a good question why did I do this research from my office desk, the answer is really positive, I have identified a series of places I can go and take some pictures of this journey from Ash Green Junction to Farnham Junction, I know there are some places I physically can’t get to, like the site of Farnham Junction as its on private land and there are no access roads. It has allowed me to verify the validity of this response to the assignment all while saving petrol and stopping me from going out in the sun and getting more ill. I think this exercise has been a result, I will go ahead in the next couple of weeks with a shooting plan to see if the images I can take meet the bill at which point I will evaluate the need to extend the journey along the Watercress line. Above is a section of the 2018OS map showing the current route of the Mid Hants Railway also known as the Watercress Line from Alesford to Alton. 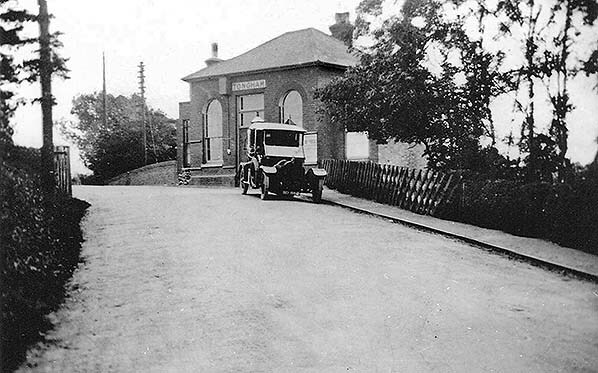 The Mid Hants Railway started life in October 1865 as the Alton, Alresford & Winchester Railway and was intended to fill the gap between Alton and the main route from London to Southampton 2½ miles north of Winchester. It was some 17 miles long through an agricultural area with only Alresford as a town of any size on the route. 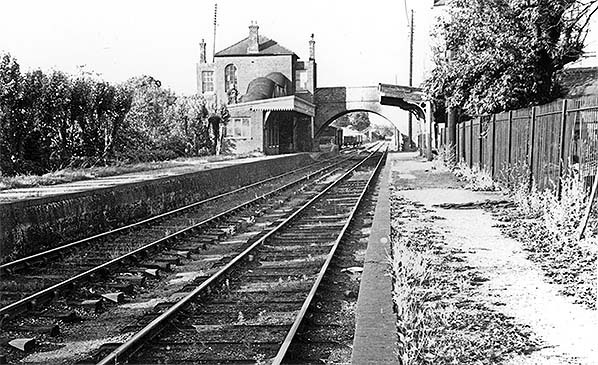 The line initially survived the Beeching cuts but was eventually closed in February of 1973. Unlike the Tongham – Ashgreen line the Watercress Line was saved by a volunteer staff and opened as a heritage railway. There is a stark difference between the two sections of line which at one time were connected via Farnham and Bentley. The Tongham – Ash Green line has been dismanteled and in parts completely built over in other parts the line is now a foot path used by dog walkers an the like, in contrast the Mid Hants Railway is alive and like a time capsule that takes us back to the days of steam. 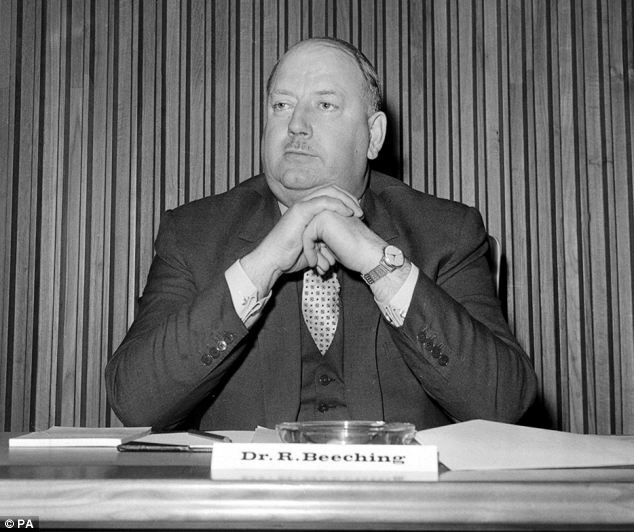 I have been researching the history of the local branch lines and the effect of the Beeching cuts. I had already identified that the branch line from Ash Junction to Farnham Junction, was closed following the Beeching report. This branch line encompasedtwo stations, Ash Green Halt and Tongham Halt. 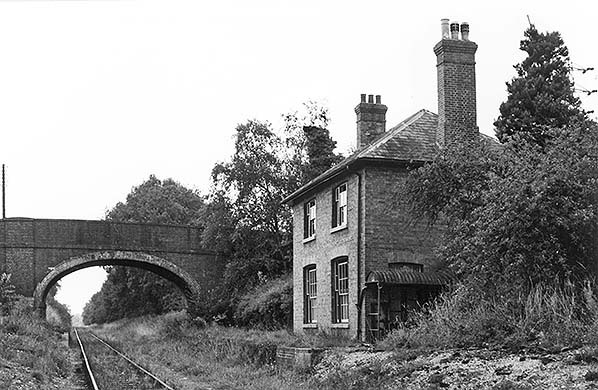 Looking at the old OS maps I had assumed that the North Hants railway known as the Watercress line was also closed as a result of Beeching, but acording to their history page it actually survived the cuts and was closed 10 years later by British Rail. the contrast between the two lines is stark, the Tongham – Ash Green line was stripped and in some parts removed completely. The Watercress line has been preserved and turned into something of a theme park. From the point of view of this assignment of a journey I need to decide if I want to use one or both of the two lines, the Watercress line would allow a peek into the past as the infrastructure looks as it did in the past where the Tongham line provides the opertunity to explore the marks we leave on the landscape. There is also a chance to explore the contrast between the two and our obsession with turning the past into a weekend vist or theme park.